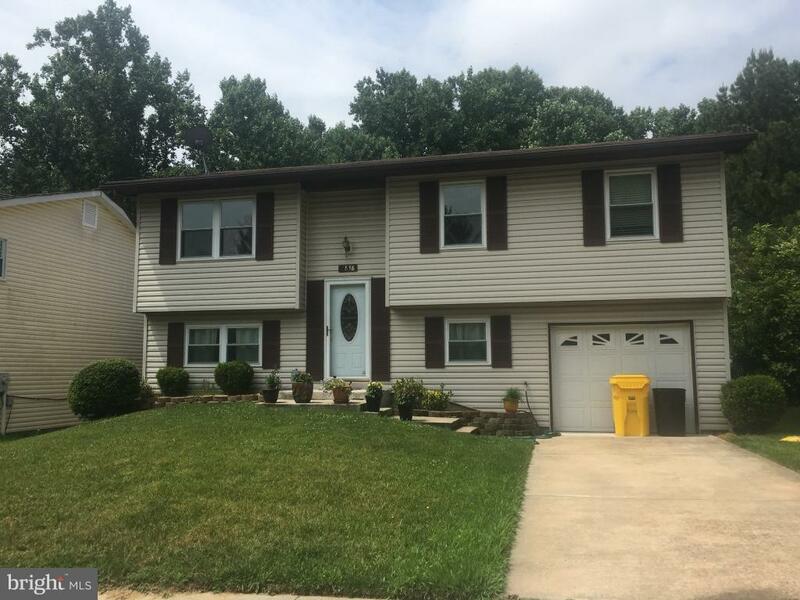 Great location 7 minutes to Arundel Mills Mall, restaurants & 5 min to Ft Meade entrance. Freshly painted throughout. 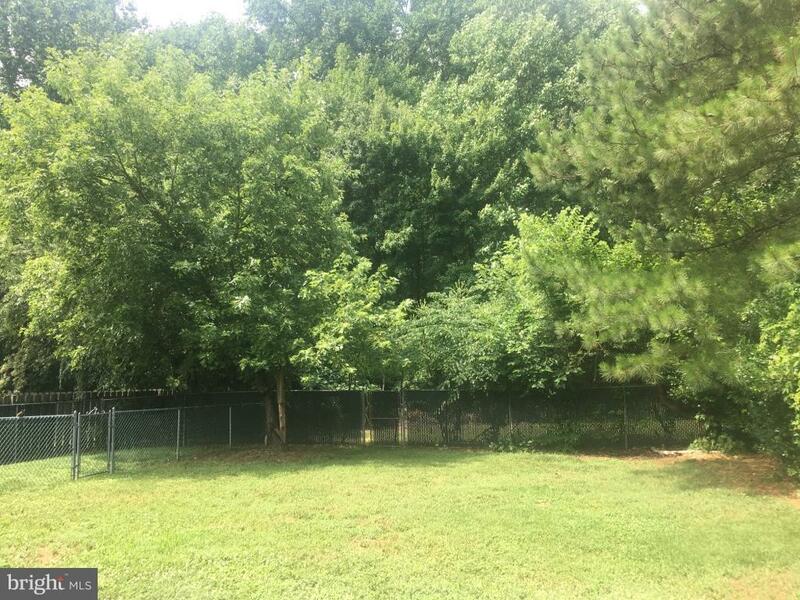 fenced backyard backing to woods & open area. 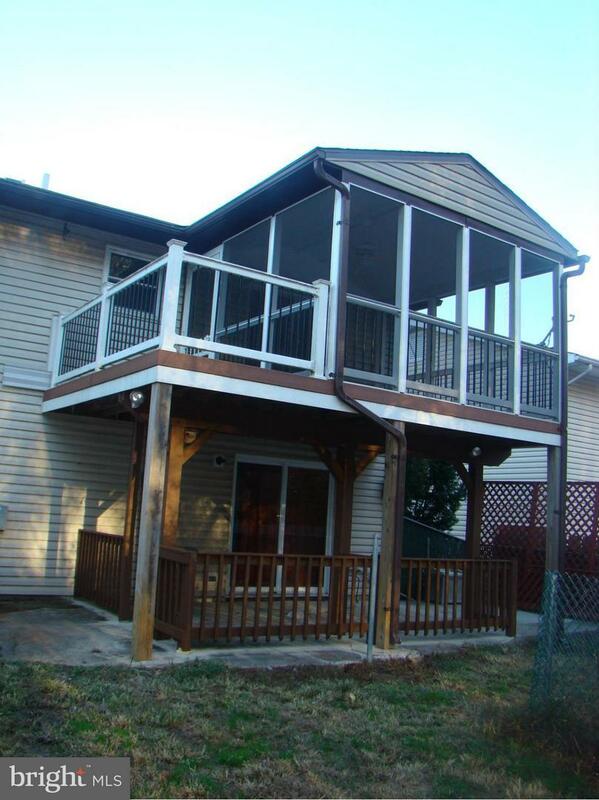 Large family room with full bath & sliders to patio can be used as 4th bdrm. 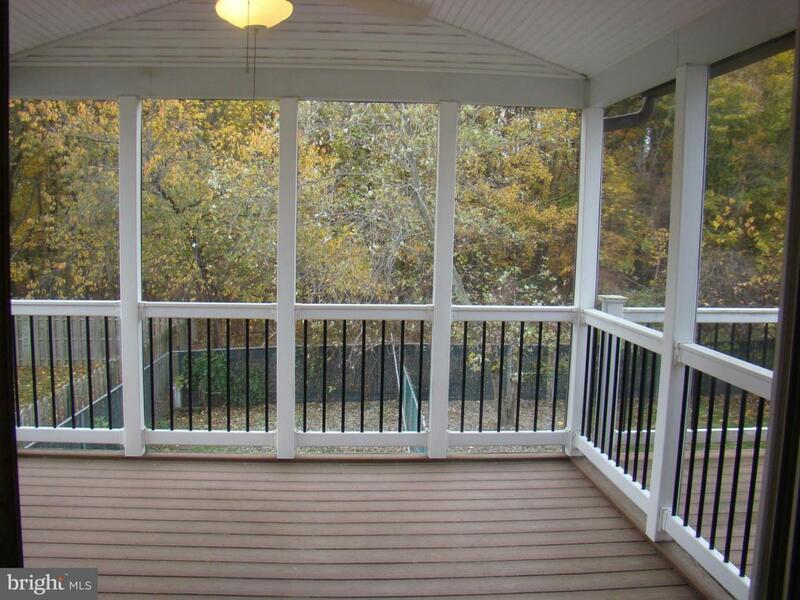 Screened porch, stainless appliances & more! Current tenant purchased a home & moves out July 20th. Perfect for an end of month move in.